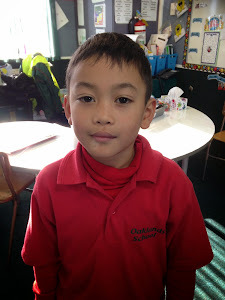 This term we have been learning to participate and contribute in drama to create a play about Tangaroas gift. Click on the link below to see our performance. I can participate and contribute if I am prompted or directed. I cannot explain why it is important to do so. I seek feedback on how to improve how I can participate and contribute.